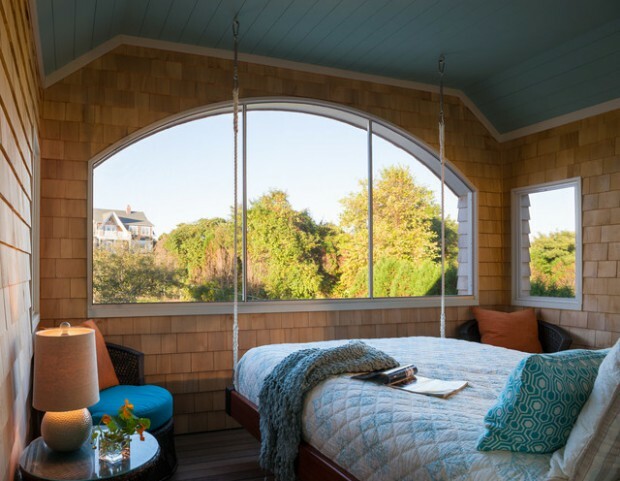 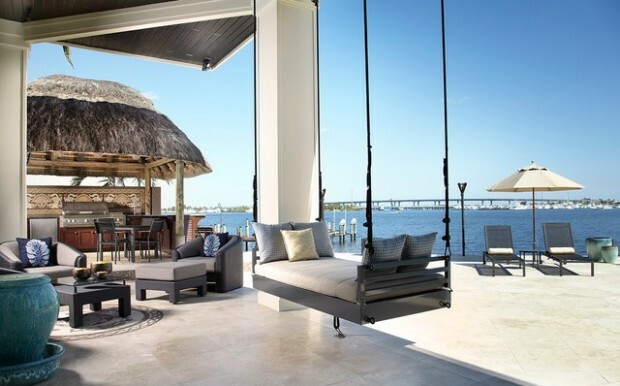 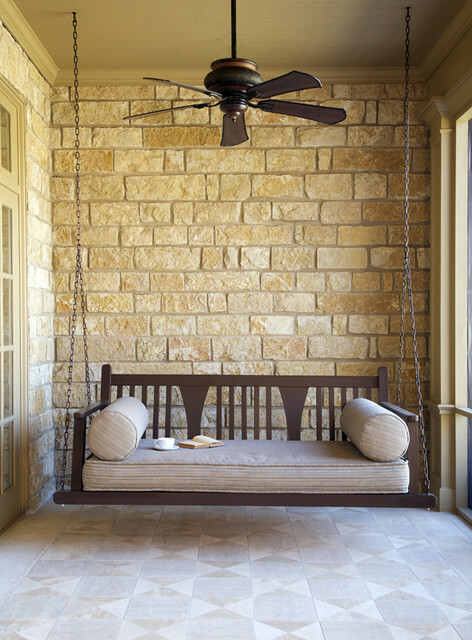 Hanging beds and swing bed designs are now bringing this cool little feature into everyone’s home, backyard, patio space and any other place you can conjure up around your residence. 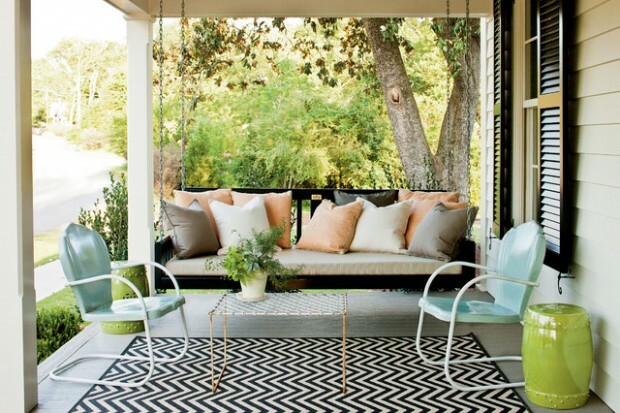 They stylish, classy, seem to be a touch above the rest in terms of design and offer great visual contrast. 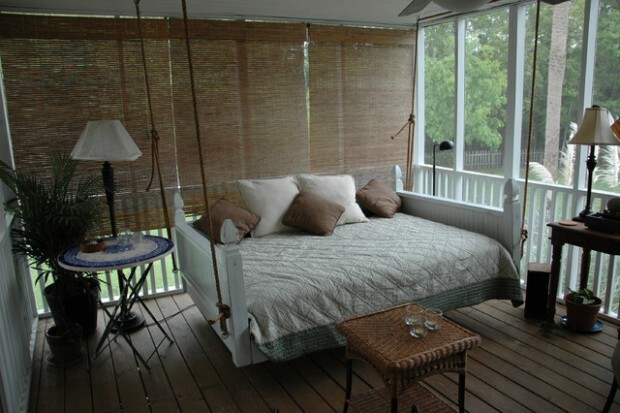 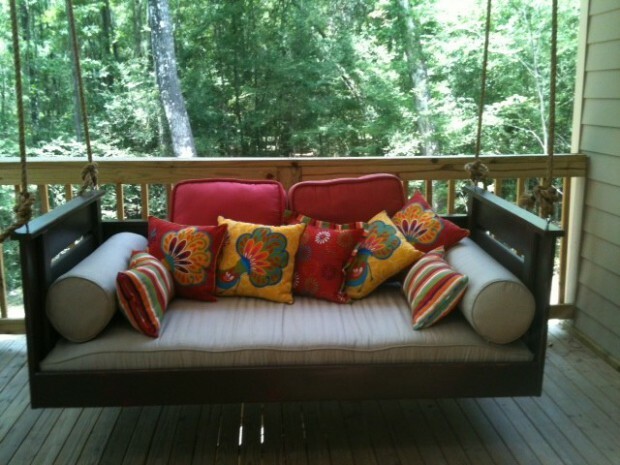 Bed swings come in a variety of styles and materials so finding one to fit your needs is easy. 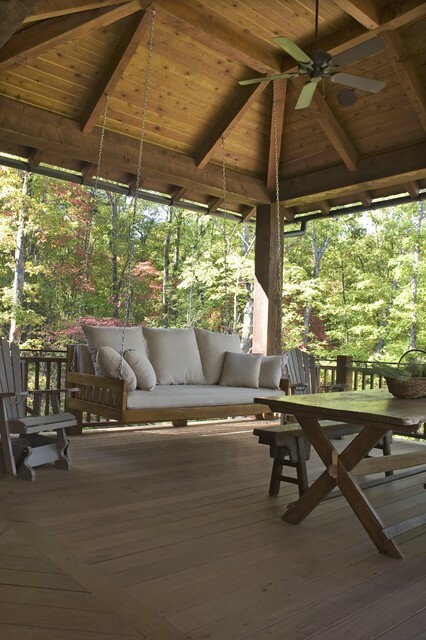 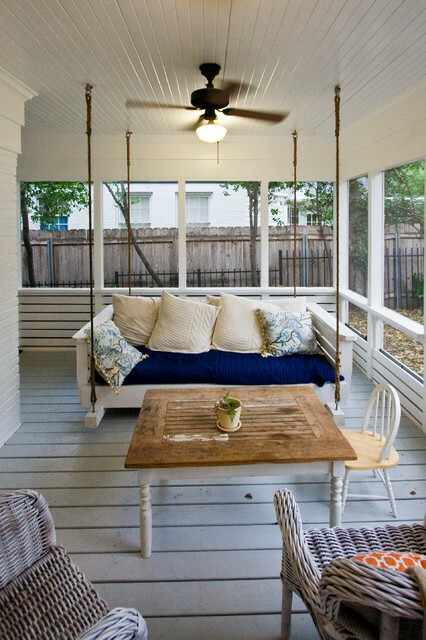 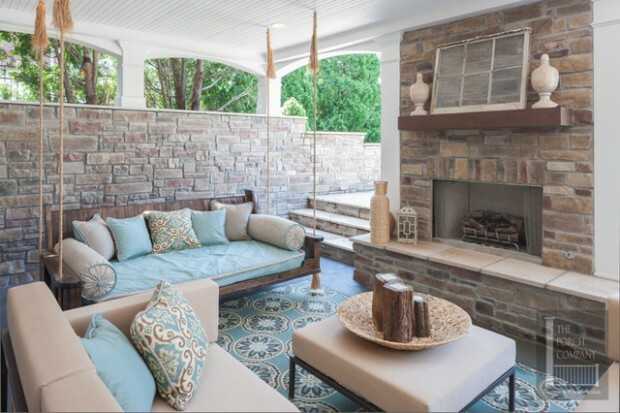 They definitely add style and comfort to a porch; you can’t help but want to spend time on one. 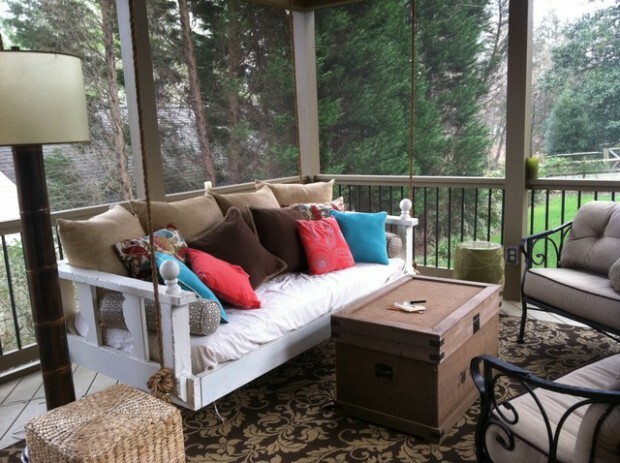 Spend time on porch swing beds and you might just quit your day job! 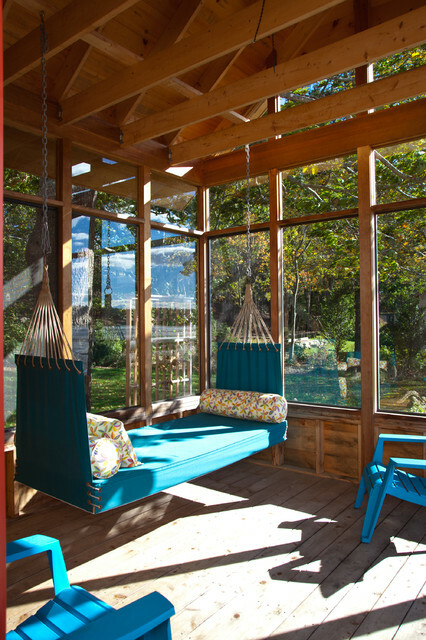 Once you try one you will be oohing and ahhing all afternoon! 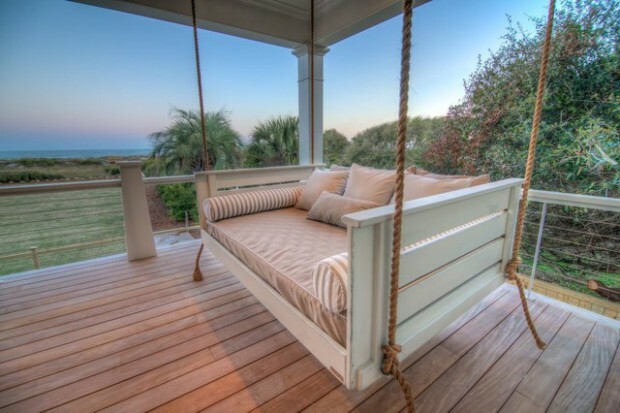 It just feels soooo good relaxing on this magnificent porch swing. 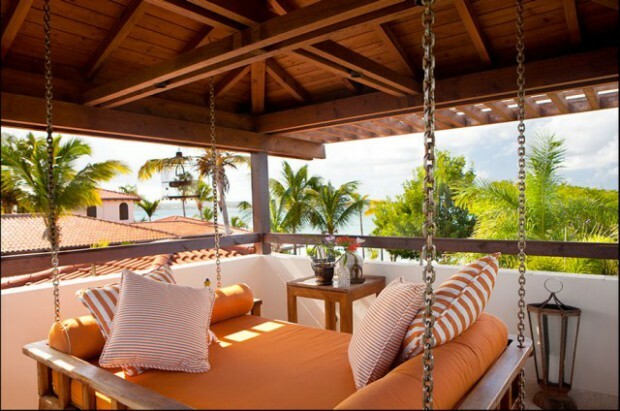 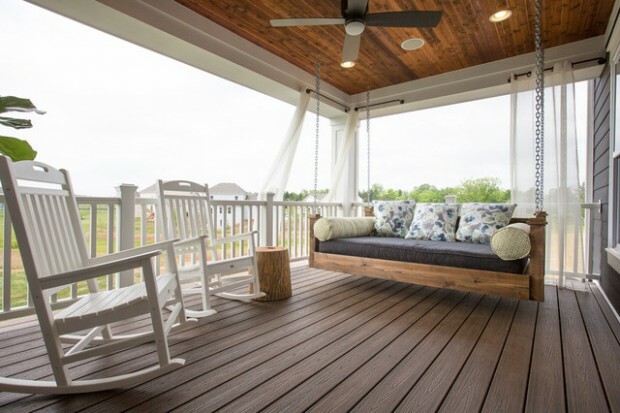 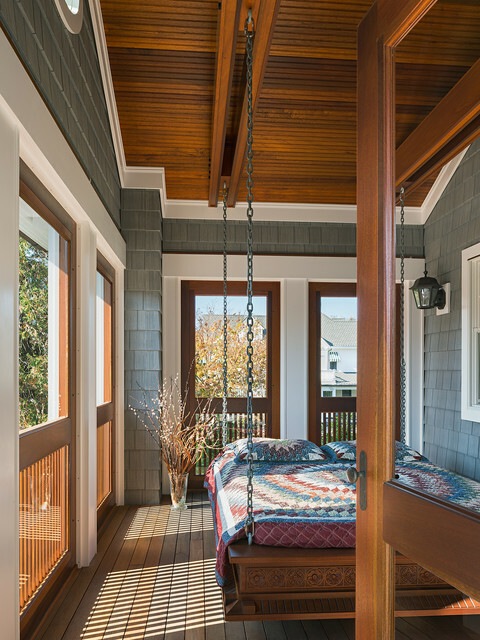 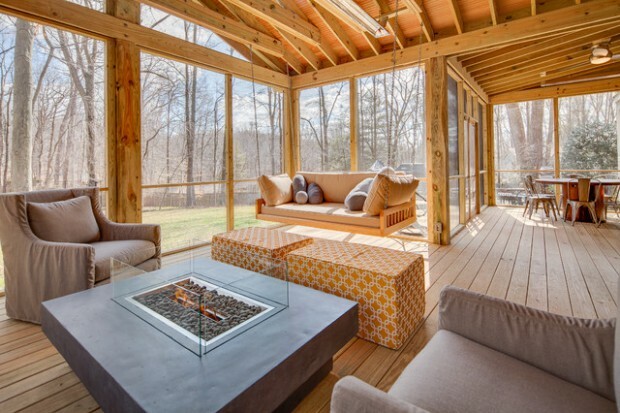 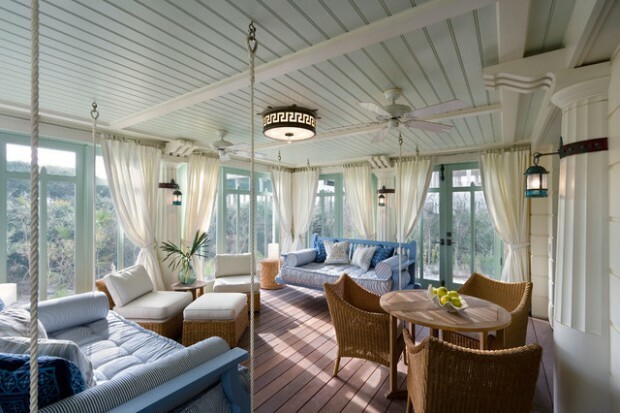 Unbelievable comfort right on your very own porch.